Dr Seema’s Dental, Cosmetic and Craniofacial Centre is strategically located in the Heart of Chennai city, Tamilnadu, India which is a Beautiful Blend of Culture and Excellence in its Medical treatments which is well renowned all over the world. 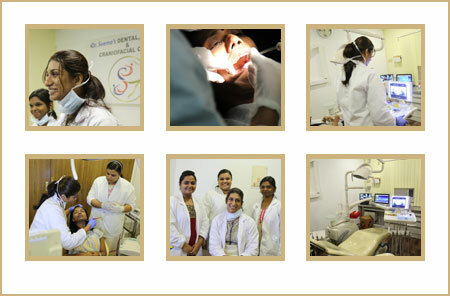 Our Centre houses the state of the art in Dental, Cosmetic and Maxillofacial surgical treatments. 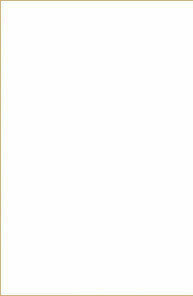 We offer all our clients with the Finest Services with Expertise that you need under one roof. The Centre uses the Latest and Advanced Technologies with a Friendly and Humane touch. Dr Seema with her skilful hands and Decade of Experience will handle all your Dental, Cosmetic and Surgical problems with vast Expertise and Exposure in the field of Dentistry, Cosmetology and Head and Neck Surgical Treatments. Dr Seema is passionate and has an excellent hand-work in Cosmetic Facial Surgery and has always made our Clients’ look and feel better by creating a confident smile. She also works diligently in catering to best results along with practising dental Implantology in extremely difficult and challenging situation. Dr Seema’s Dental, Cosmetic and Craniofacial Centre houses the richness in providing our Clients with a wide array of cosmetic, surgical and non-surgical procedures to make our client’s Skin, Face, Teeth and Hair Look and Feel Beautiful. The Centre also provide excellent follow-up and post-operative care and services for all our patients. The Centre with its efficient panel of Specialists and Team Doctors provides our Clients with an excellent experience with World Class Services which is well appreciated by our patients who take great pleasure in bringing in their Loved Ones and Friends to our Centre. This has always motivated us in staying ahead in providing the best Treatments with the Latest Technology to our Patients to regain back their Confident Smile and fall in Love with Themselves Again. 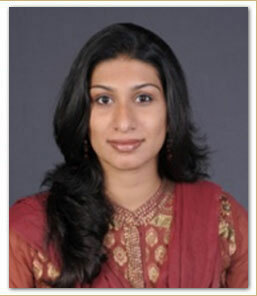 She completed her Schooling in Kuwait and Graduated from Christian Medical College, Ludhiana in 2005 and thereafter pursued her Post Graduate training in Oral and Maxillofacial Surgery from Saveetha Dental College. Read more..